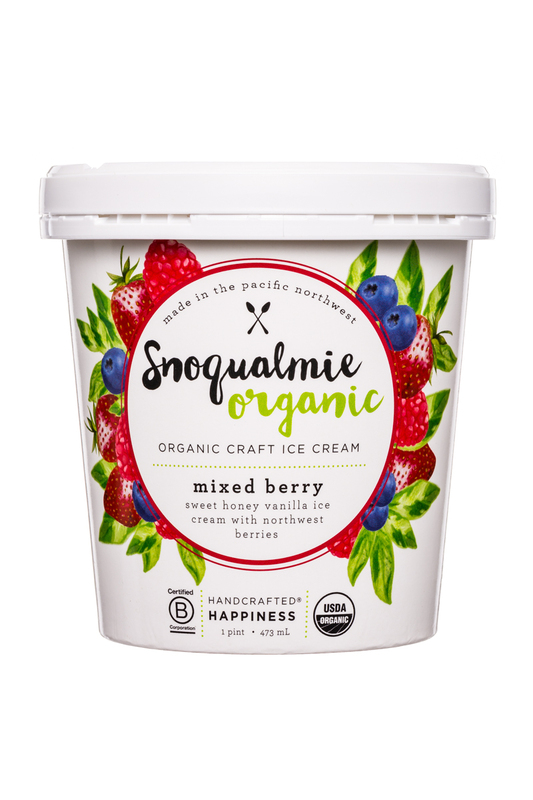 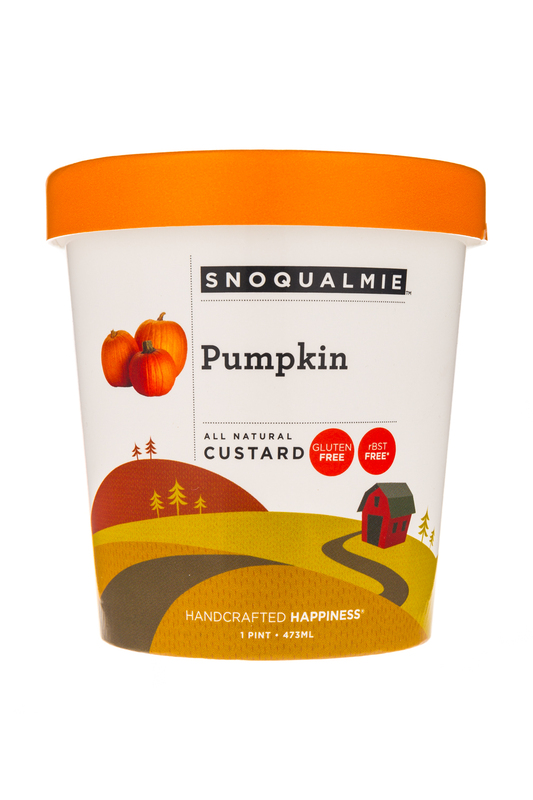 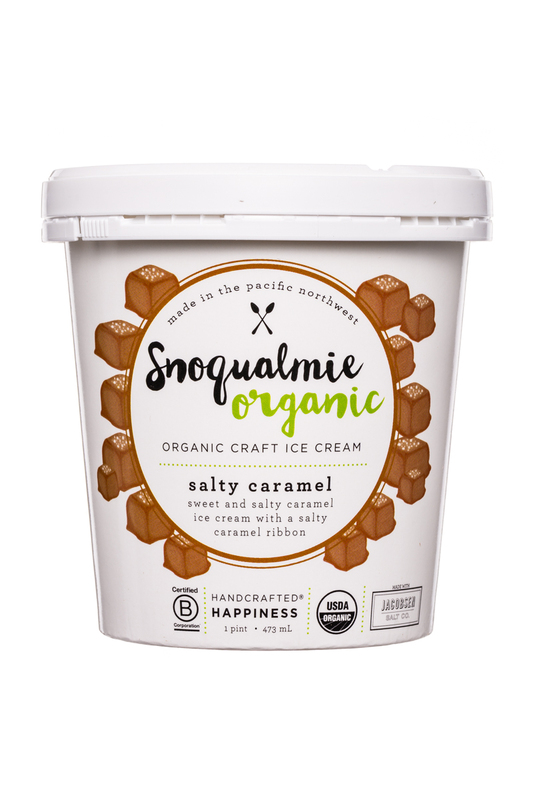 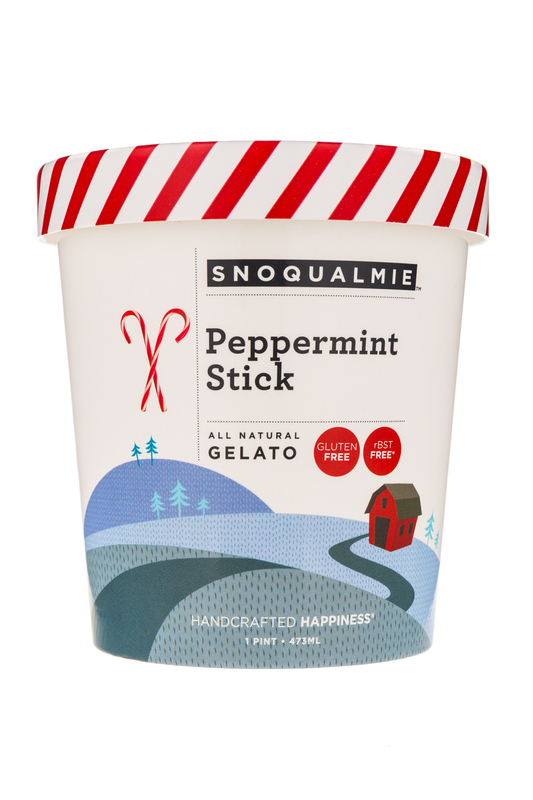 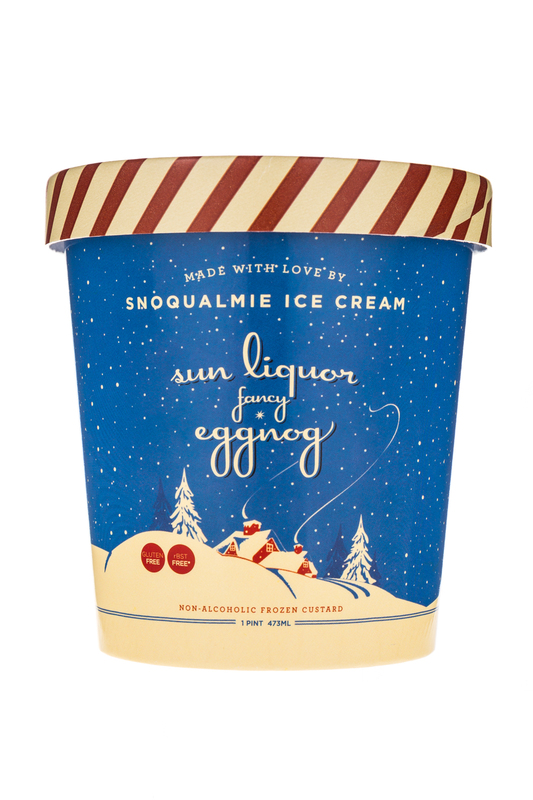 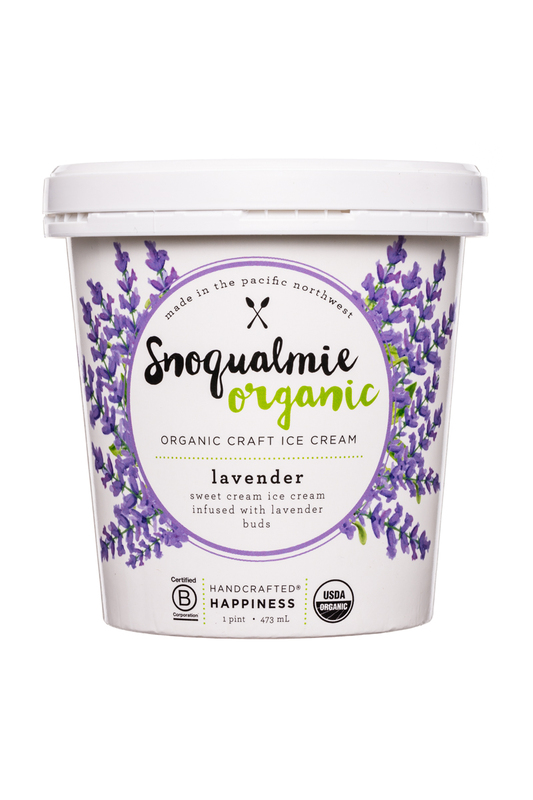 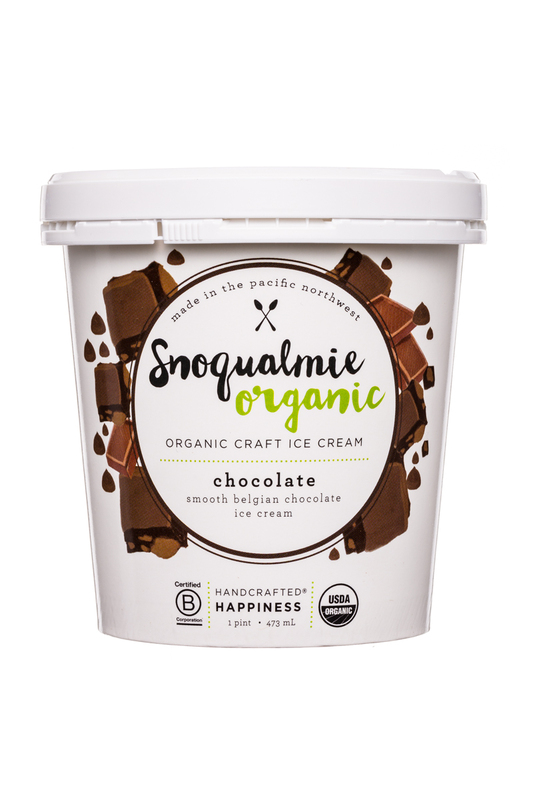 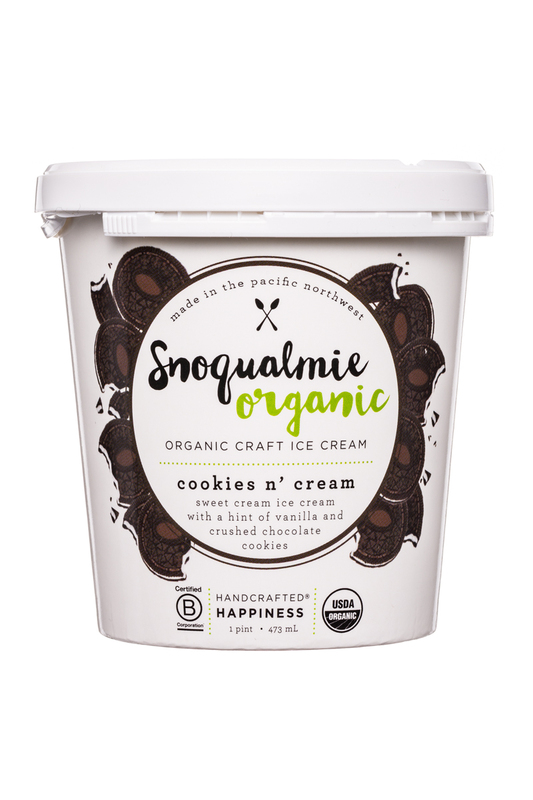 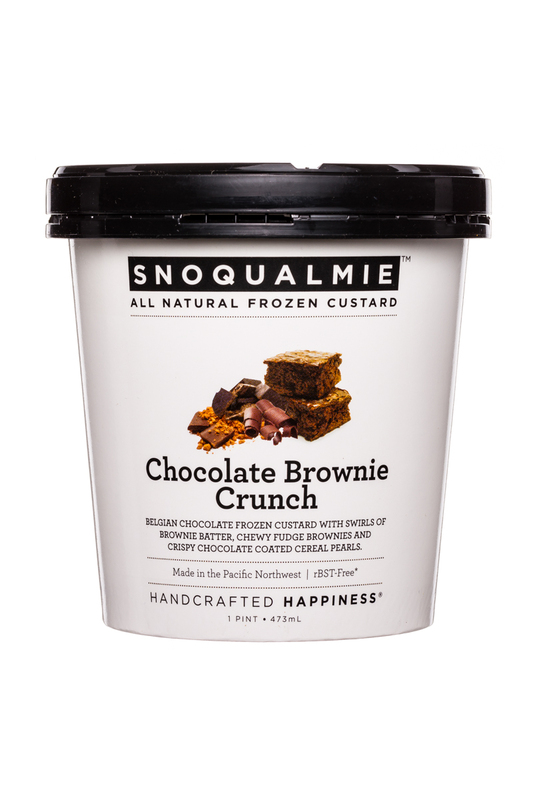 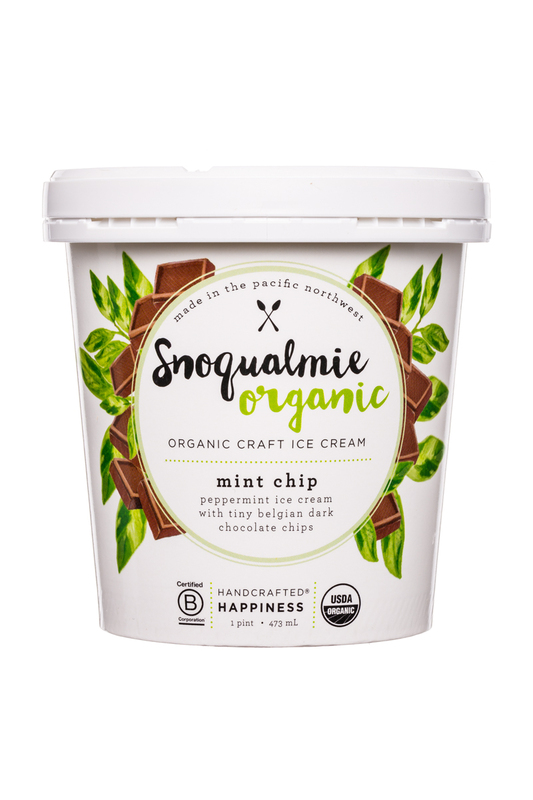 Snoqualmie Ice Cream makes the most perfect, all-natural ice cream, custard, gelato, and sorbet. 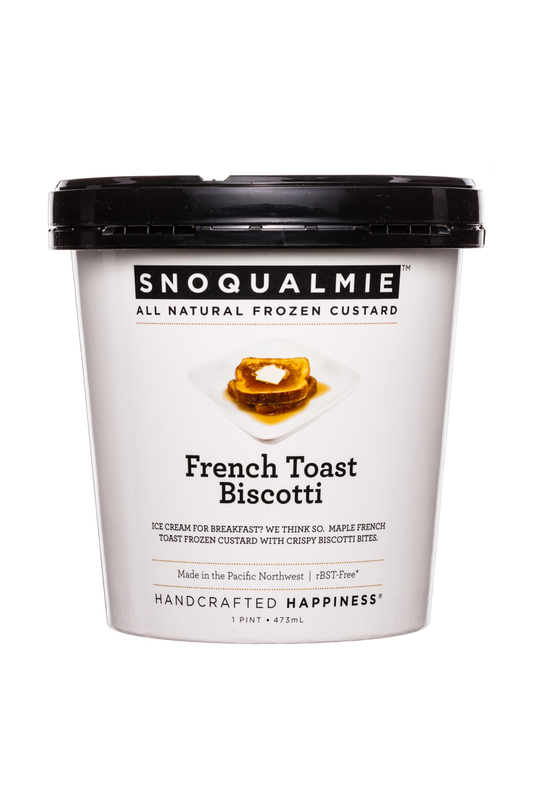 Everything we make is handcrafted in small batches in the Pacific Northwest using local milk, cream, and eggs, as well as non-GMO cane sugar. 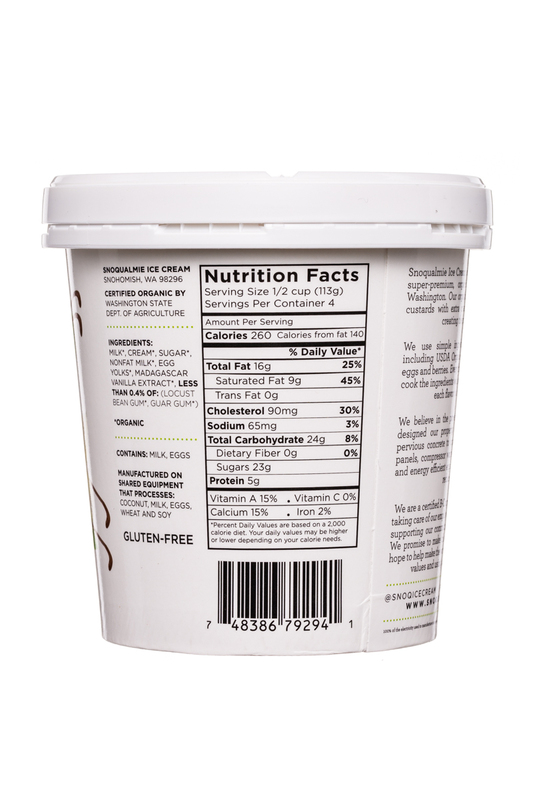 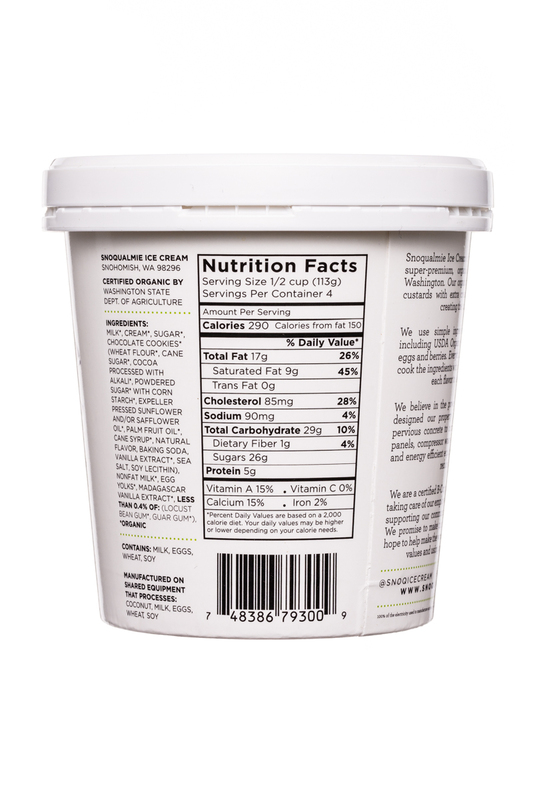 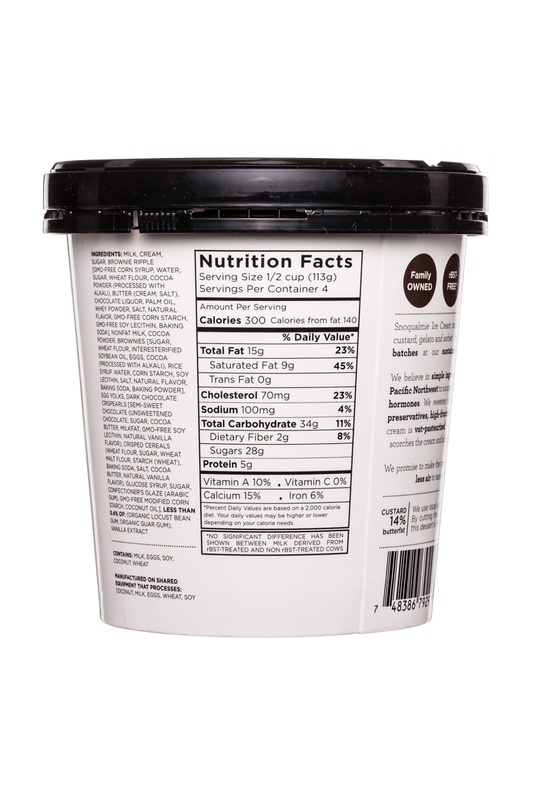 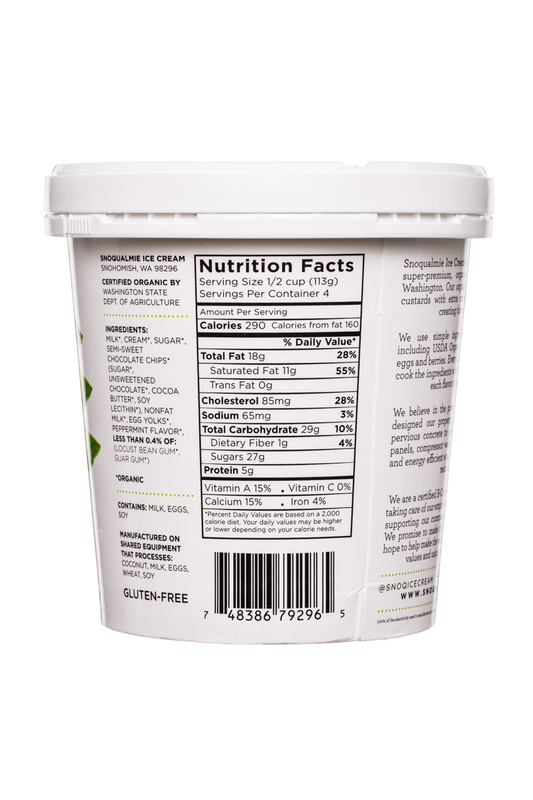 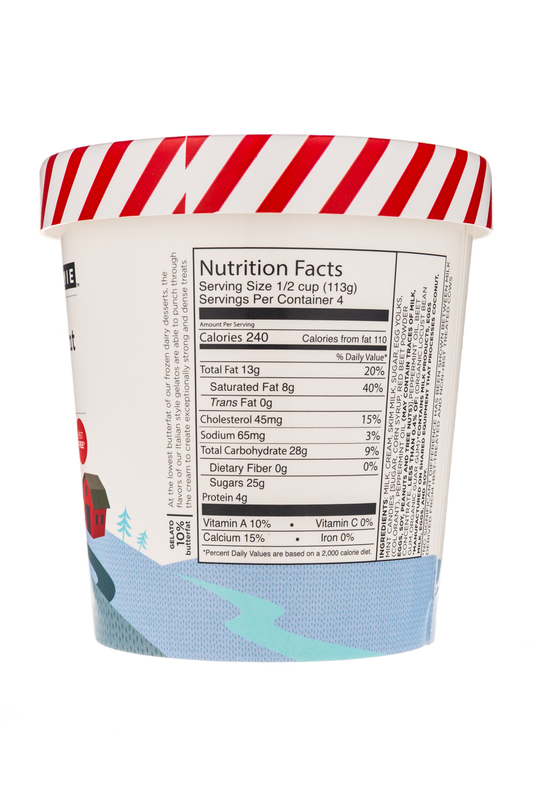 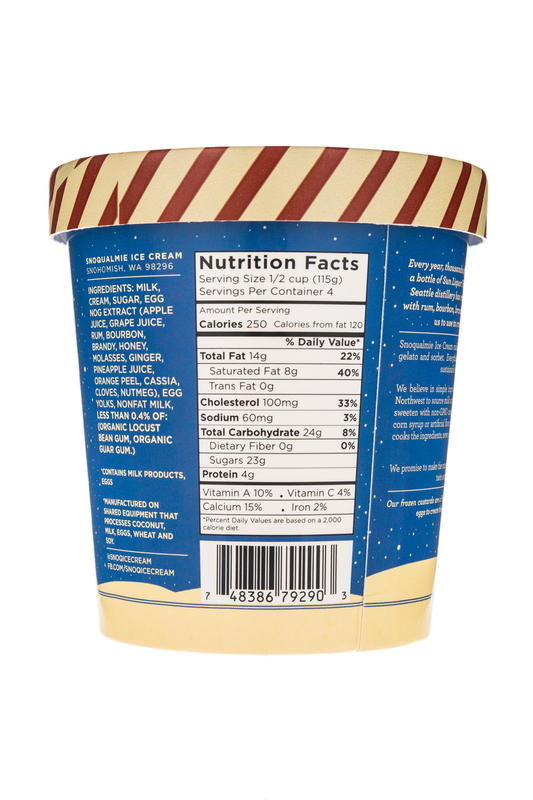 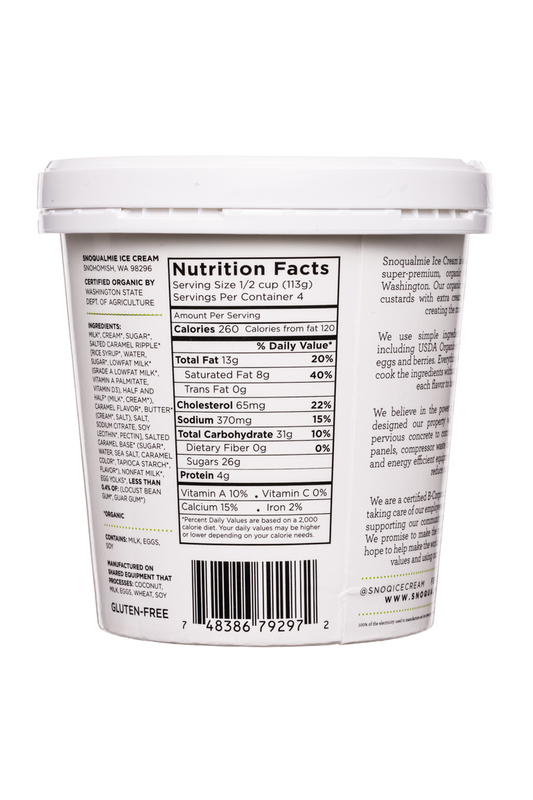 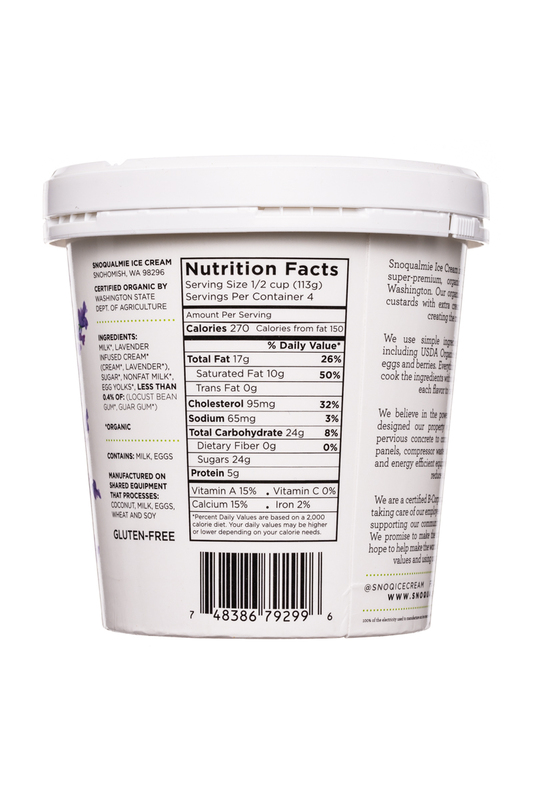 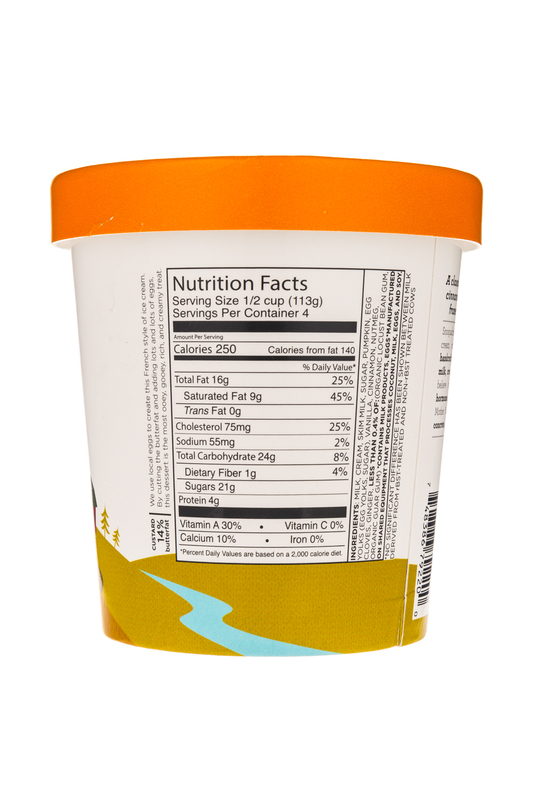 We believe in simple ingredients without any gluten, added hormones, preservatives or artificial flavors. 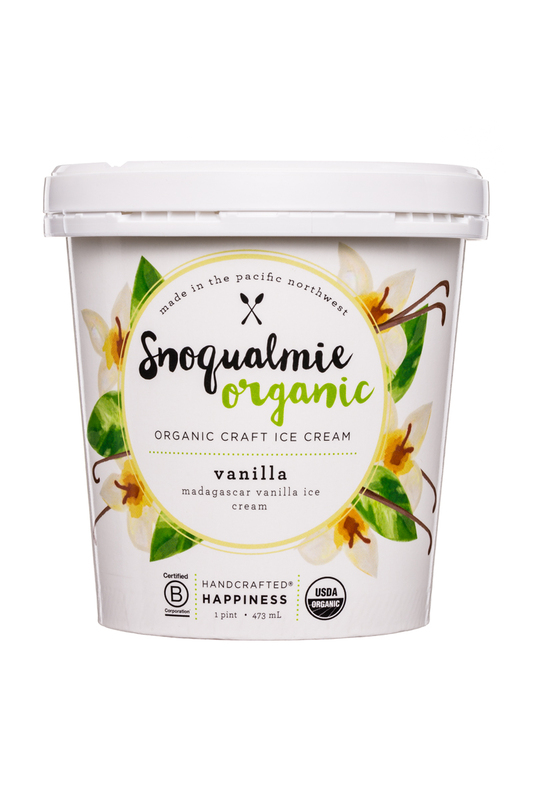 We want to protect Mother Nature, which is why we use solar panels, pervious concrete, waste heat recovery and energy efficient equipment.